Look on the bright side of pain ~ you found a waist and a muscle! Look on the bright side – I have not always been a person that sees the glass half full but rather half empty. I am trying to change my view. I read so many postings, blogs, and articles about others who are dealing with similiar and much worse health issues than my own. A few times in the past week – it has been brought to my attention that I actually have a visible and touchable muscle in my arm. WOW – I have never had that in my entire life. I have also noticed that I have rediscovered my waist. What do you know.. I thought once I had lost it – it was gone forever. 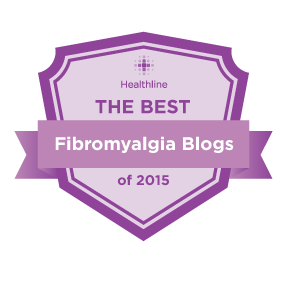 I changed my diet, changed my excercise, changed my sleep patterns – so now I guess it is time to change my view and start looking at the brighter side of Fibro. Time flies ~ when you are in constant pain. What other option do I have?